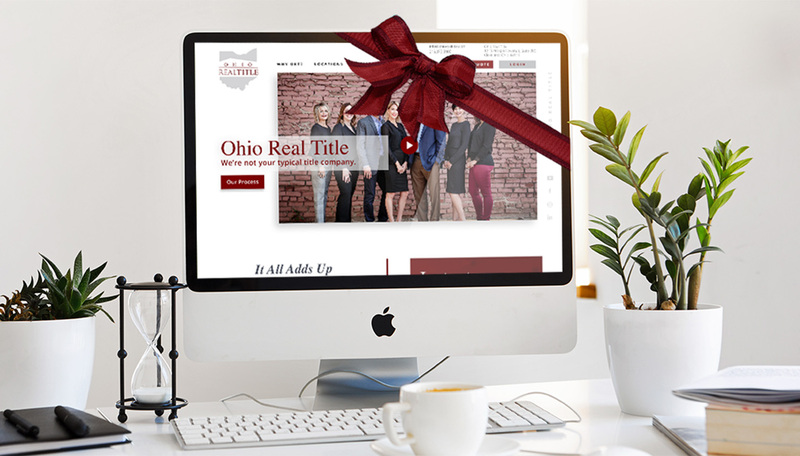 You may have noticed OhioRealTitle.com has gotten a makeover! When it comes to title insurance, experience is everything—and that certainly includes the digital experience. Ohio Real Title is constantly growing and improving, and our new branding reflects that. Enhanced navigation ensures that everything you need to know about title insurance is right at your fingertips. You’ll notice our new site has a simplified hierarchy of information, and new integrated forms allow you to submit information conveniently directly via the website. We’re ramping up our content with interesting, relevant posts on our new Ohio Real Title blog, plus updated photos and video content. On the Ohio Real Title blog, we’ll keep you up to speed on the latest industry news, real estate trends and more. 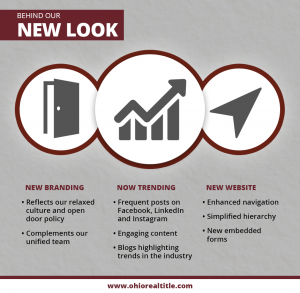 Our new site reflects Ohio Real Title’s relaxed culture and open-door policy. We are a unified team that cares about helping our agents and their clients fulfill their dreams, and we’re excited for you to get to know our team better through new blog and social posts. You’ll notice a change on our social networks, as well, with increased posting frequency and more engaging content. Check back often and be sure to follow us on Facebook, LinkedIn, and Instagram! We hope you enjoy the new and improved Ohio Real Title website!